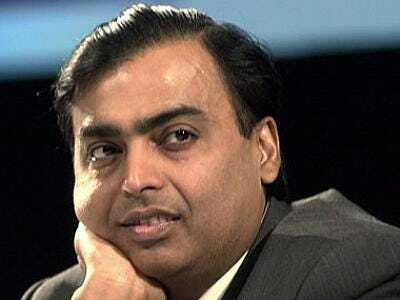 India’s richest man Mukesh Ambani is looking to invest in US shale gas through his enormous conglomerate Reliance Industries according to Rigzone. Reliance is in talks with Atlas Energy, who has 584,000 acres of Marcellus Shale assets, for a $1 – $1.5 billion joint-venture stake. If closed, this deal would make Reliance the first major Indian investor in U.S. shale. It should be noted that this isn’t the first time Reliance has tried to enter the North American energy space according to Rigzone. Barring some kind of ridiculous environmental blockages, cheap U.S. shale gas is coming. Increasing numbers of major investors know it, ranging from energy majors to foreign tycoons. Yet we doubt the market hasn’t fully recognised the vast implications this will have for U.S. energy a few years forward. Take the spill-over effects into the chemical industry we highlighted, for example. For more details of the deal, continue at Rigzone. The author owns shares in Chesapeake Energy (CHK), a shale play.